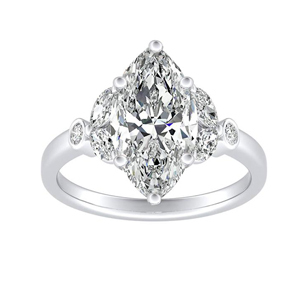 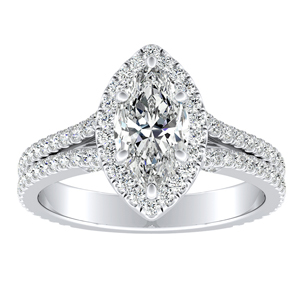 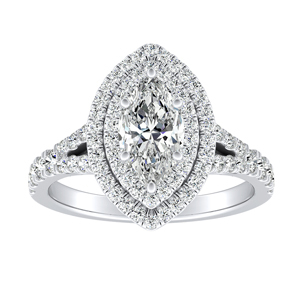 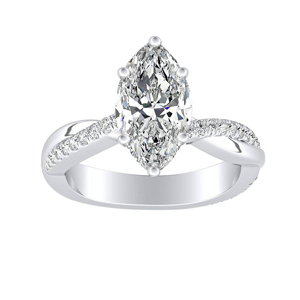 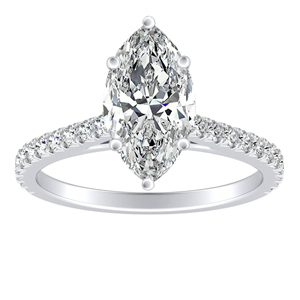 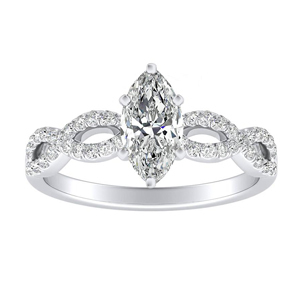 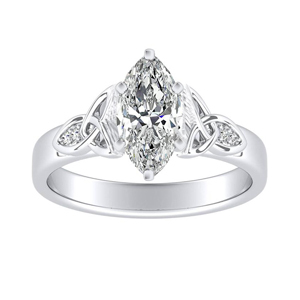 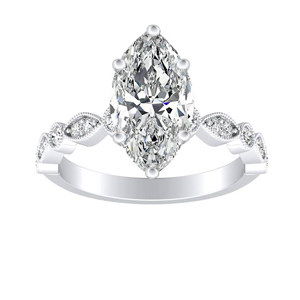 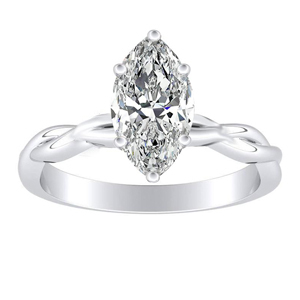 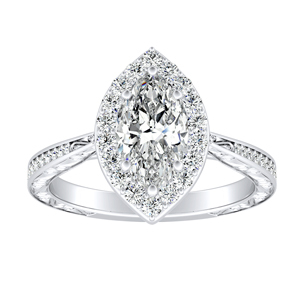 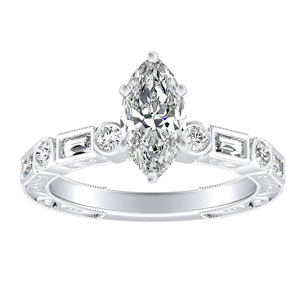 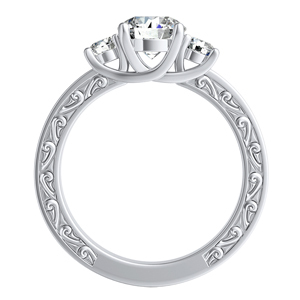 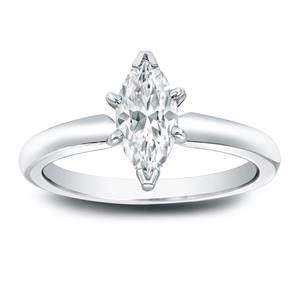 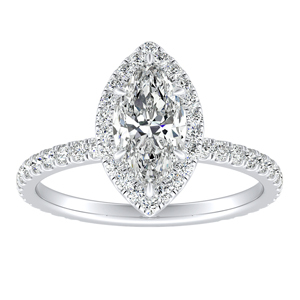 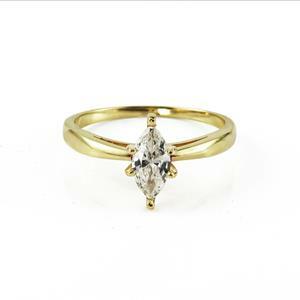 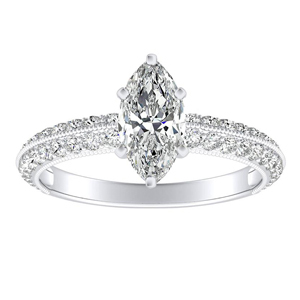 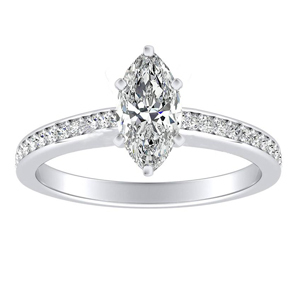 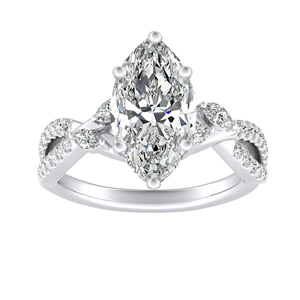 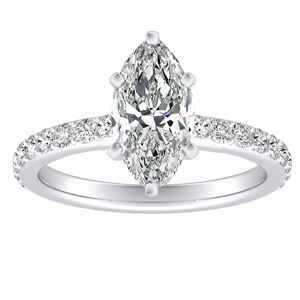 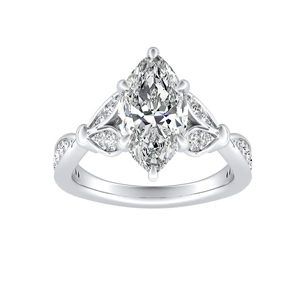 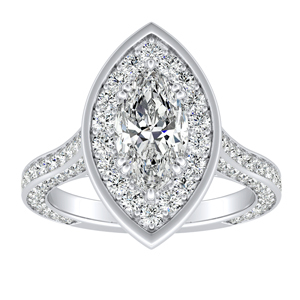 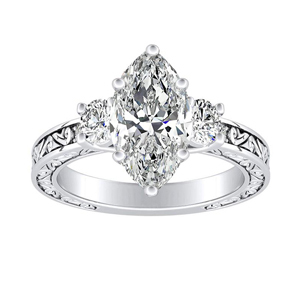 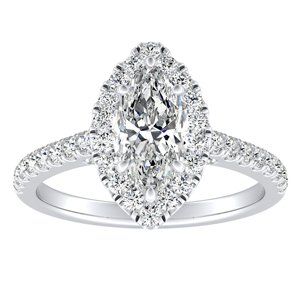 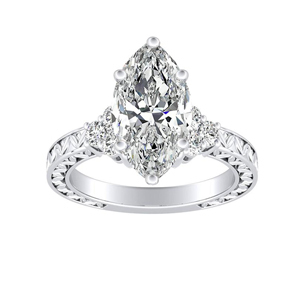 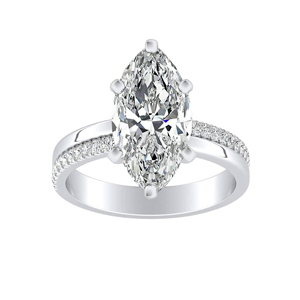 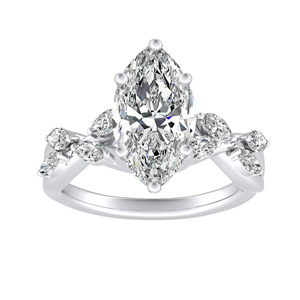 The marquise cut sparkles remarkably with its unique and oblong pointed shape. 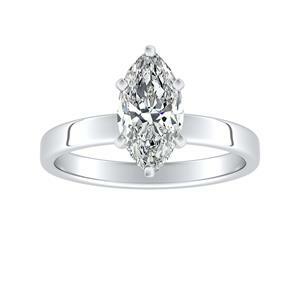 This regal shape stemmed from the court of King Louis XIV of France and has been favored by many elites over the decades. 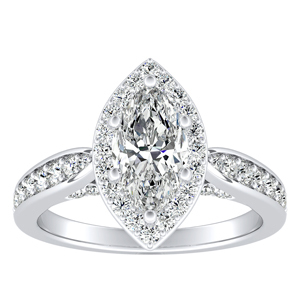 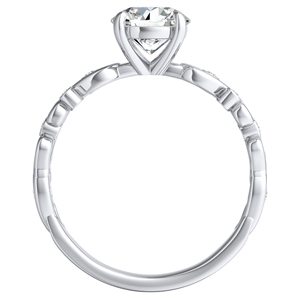 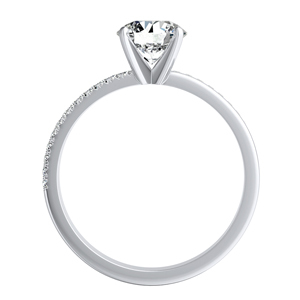 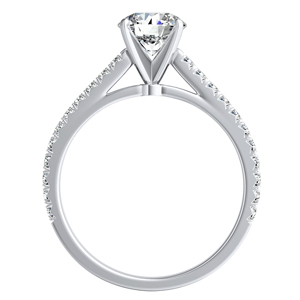 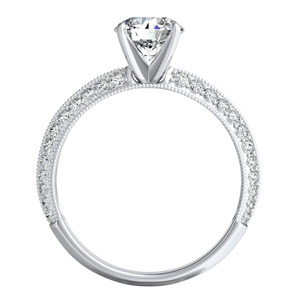 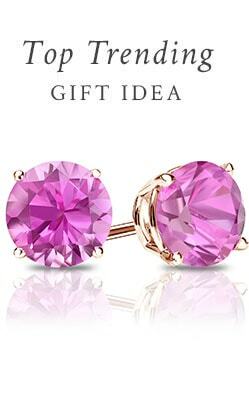 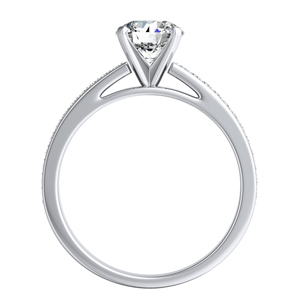 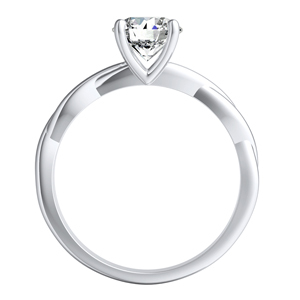 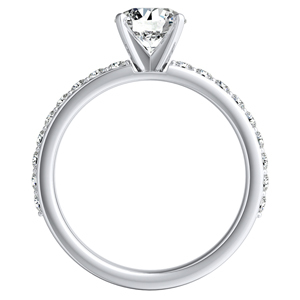 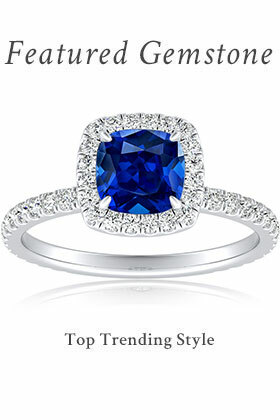 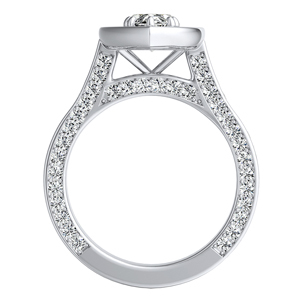 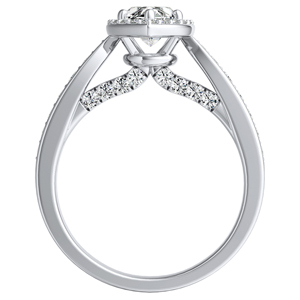 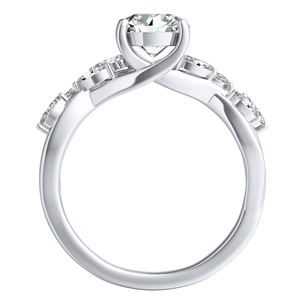 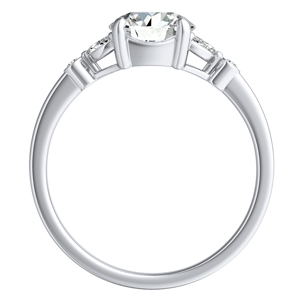 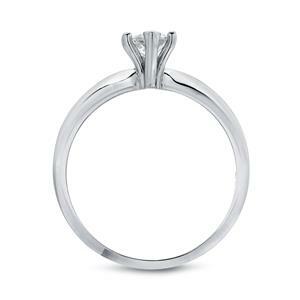 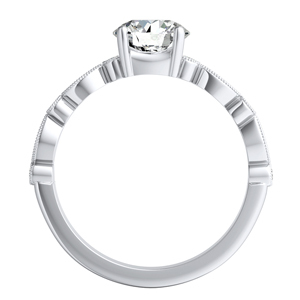 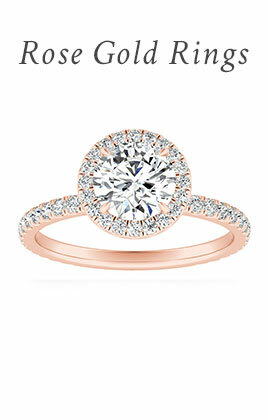 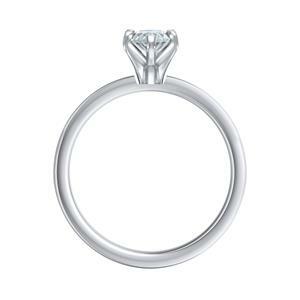 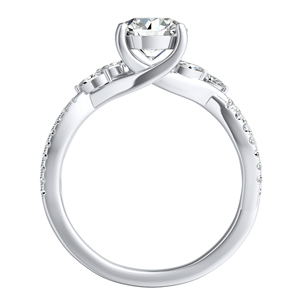 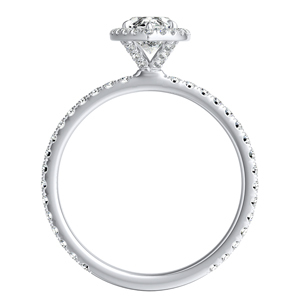 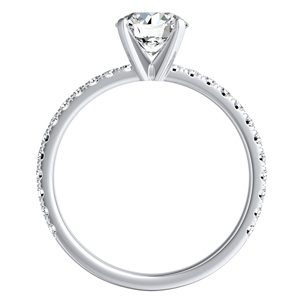 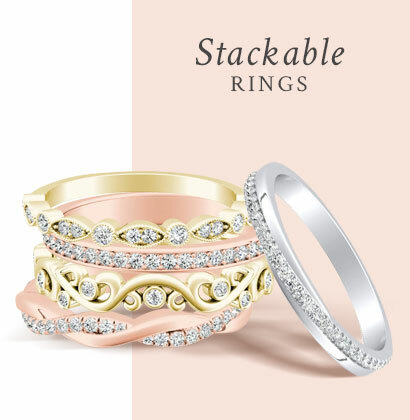 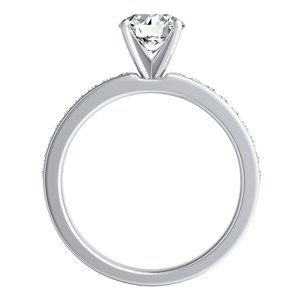 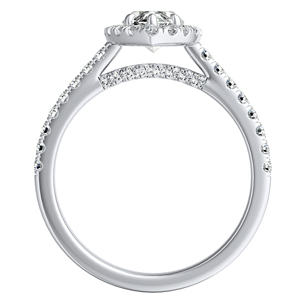 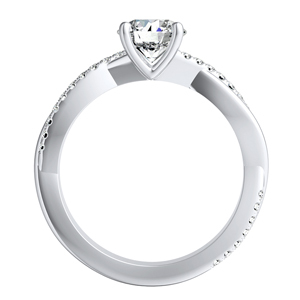 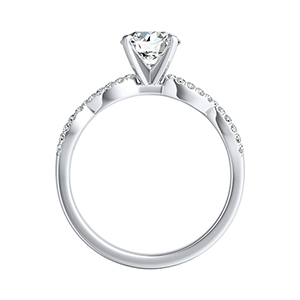 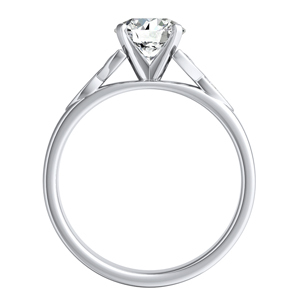 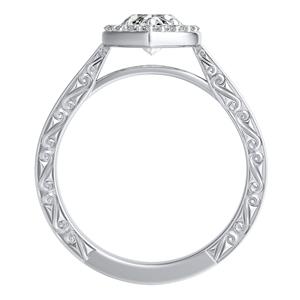 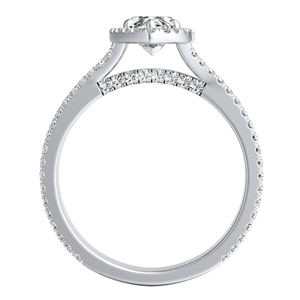 The stunning shape makes an eye-catching statement for an engagement ring. 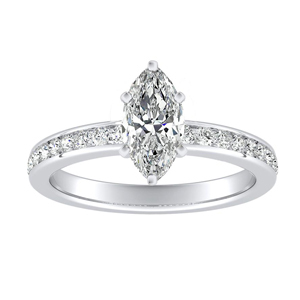 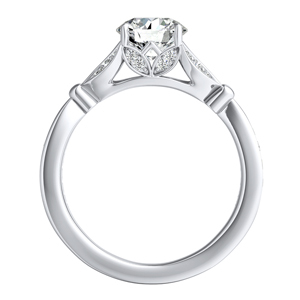 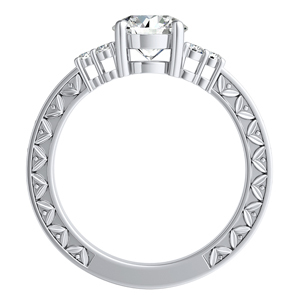 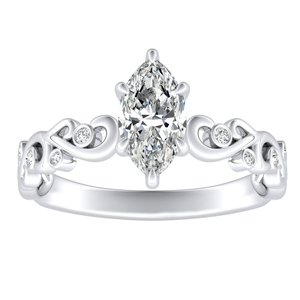 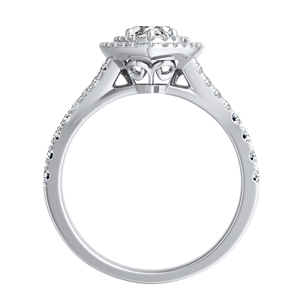 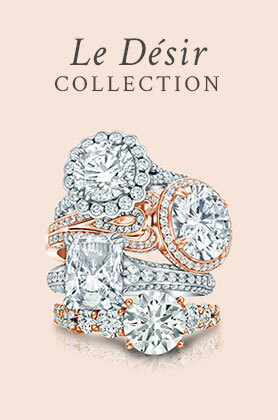 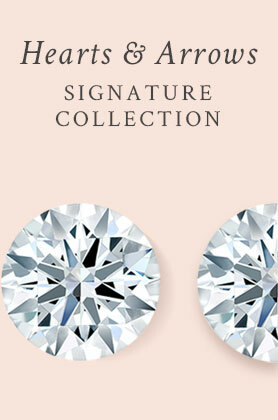 Complete your dream marquise cut engagement ring by picking your favorite setting and metal.